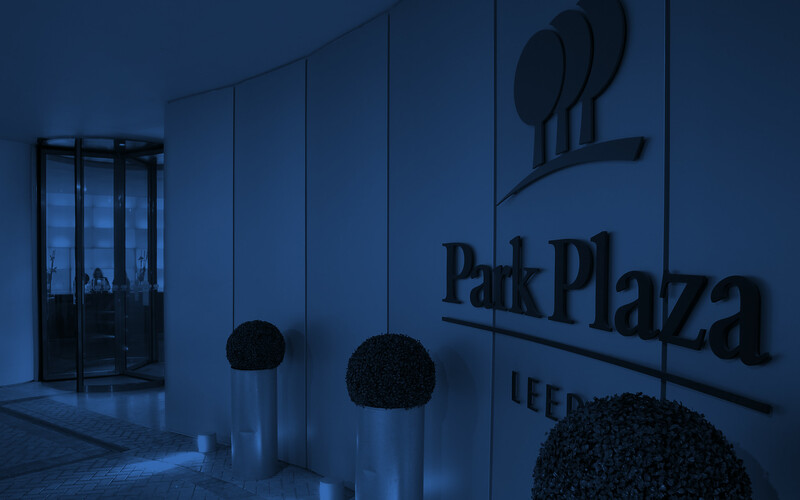 The elegant Park Plaza Leeds offers dedicated meeting floors with 11 syndicate rooms, which are ideal for small business meetings or training events. Featuring natural lighting and removable walls, these flexible suites can be organized into a variety of seating arrangements, including boardroom, classroom and cabaret styles. 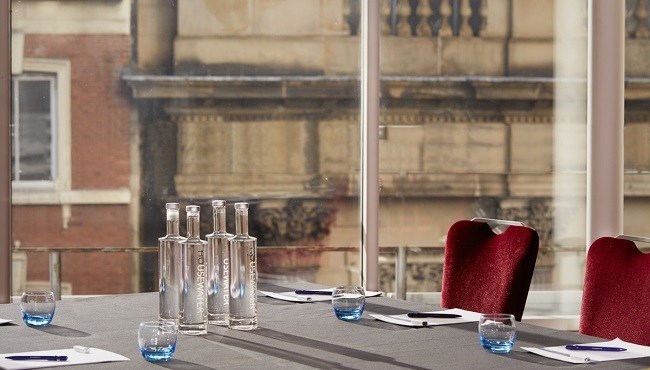 The hotel’s event space is conveniently located opposite the Leeds railway station and near downtown attractions. 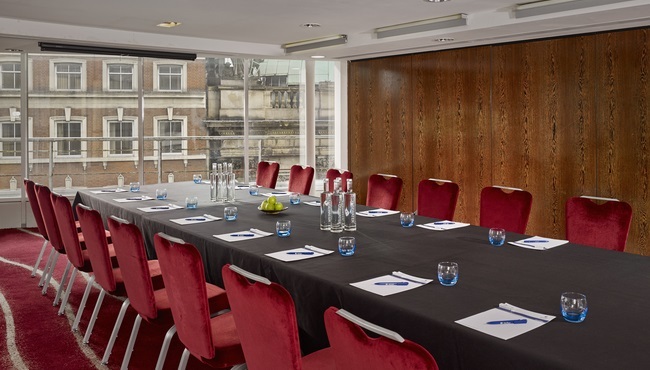 When you book, be sure to enquire about current day delegate packages for meetings of more than 10 delegates. These packages include refreshments, stationery, room hire and more.